I need some 3BM advice... So, after a fantastic Jubilee day, I ended up with all my best friends having a good old boogie in Embargos, and what should happen to metaphorically rain on my parade (poor Queen suffering like that all day) but someone stole my leather jacket. 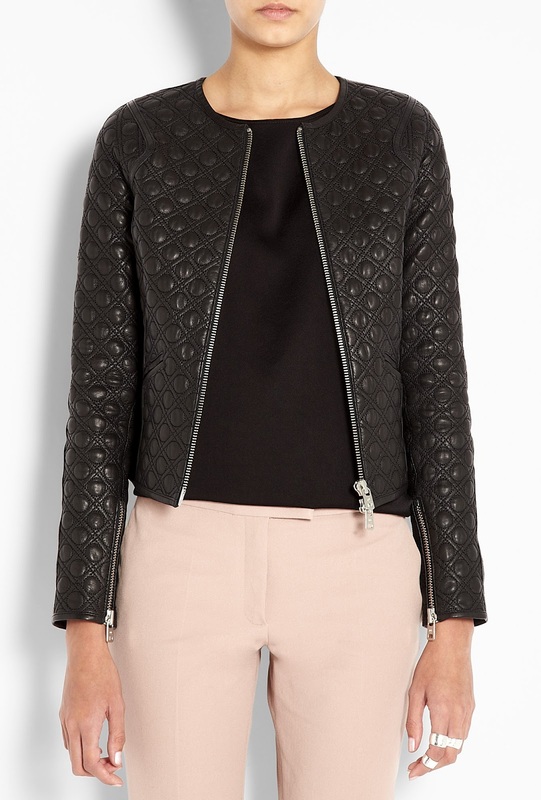 My beautiful Reiss, quilted, great, leather jacket. If you know about something for about the 3 to 400 mark you're angels. Second of all, we totally feel your pain on this one. 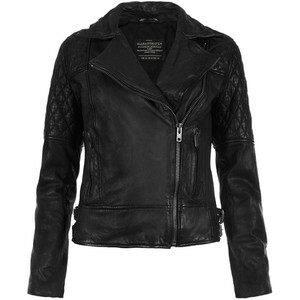 A great leather jacket is an absolute essential. Chuck it over jeans and a t-shirt for a casual weekend look, use it to toughen up a pretty summer dress, pair it with a cocktail dress and a pair of shooties for an edgier evening outfit... it's your out and out wardrobe saviour. 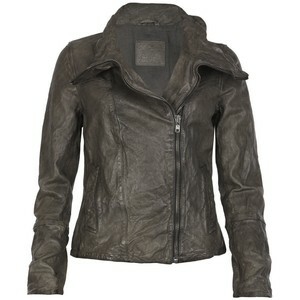 Which brings us onto the advice bit... buying a leather jacket in June. 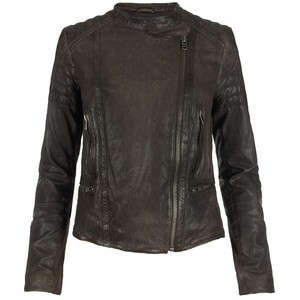 So this may seem like a bit of a tall order given that it's supposed to be summer and the shops should be full of summery things but on the contrary, we actually think it's one of the best times to go leather jacket shopping. Now's the time to snap up a leather jacket in the sales. A leather jacket is the perfect example of a real sales bargain - because leather's expensive, designs are generally kept quite classic. 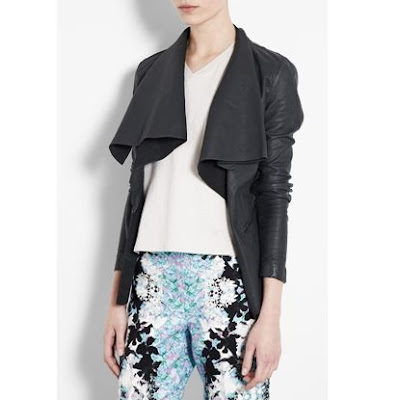 Avoid trend lead pieces and you'll be smugly getting serious bang for your buck for years to come. 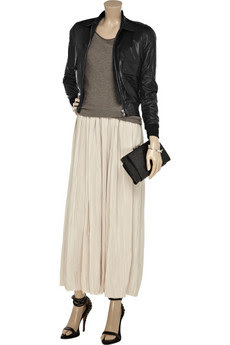 Only leather-trimmed we know, but we LOVE the sharp shoulders and it's an amazing bargain! Really hoping there's something there that you like Percy and maybe one of these can go at least some way towards filling the place of the much loved Reiss. 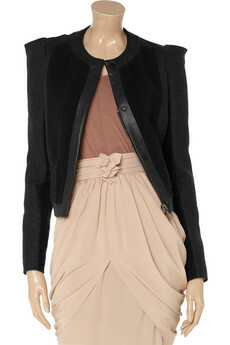 I really love the coat! I definitely need to update my outerwear for fall.